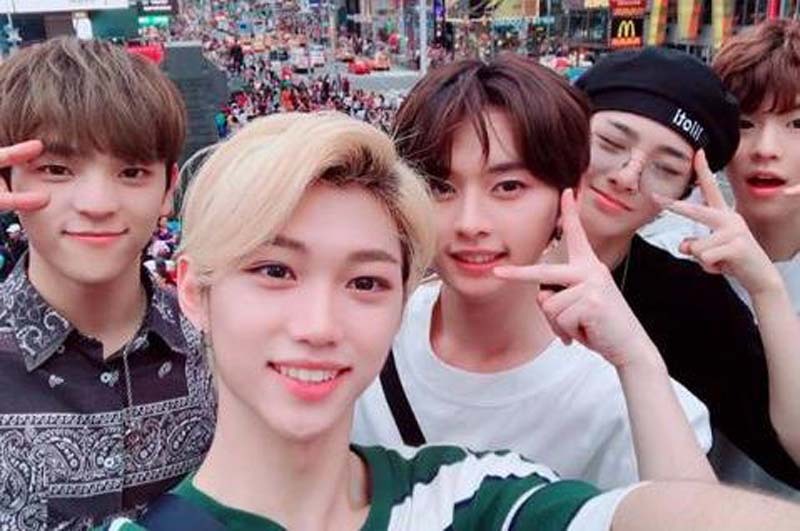 South Korean boy band Stray Kids will return with a new EP in August. The K-pop group will release the self-produced album I Am Who on Aug. 6, according to The Korea Herald. [post_ads]I Am Who will feature eight tracks, including the lead single "My Pace." The album is a followup to the group's debut EP, I Am Not, which debuted in March. Stray Kids consists of nine members: Woojin, Bang Chan, Lee Know, Changbin, Hyunjin, Han, Felix, Seungmin and I.N. The group's agency, JYP Entertainment, said all nine members contributed to the new EP's songs and lyrics. JYP Entertainment shared a track list for I Am Who in a tweet Sunday. "Stray Kids I am WHO TRACK LIST 2018.08.06 #StrayKids #IamWHO #MyPace #Unveil," the company wrote. Stray Kids will promote I Am Who at a showcase Aug. 5 in Seoul. The group was formed on the reality competition Stray Kids in 2017, and is known for the singles "Hellevator" and "District 9."